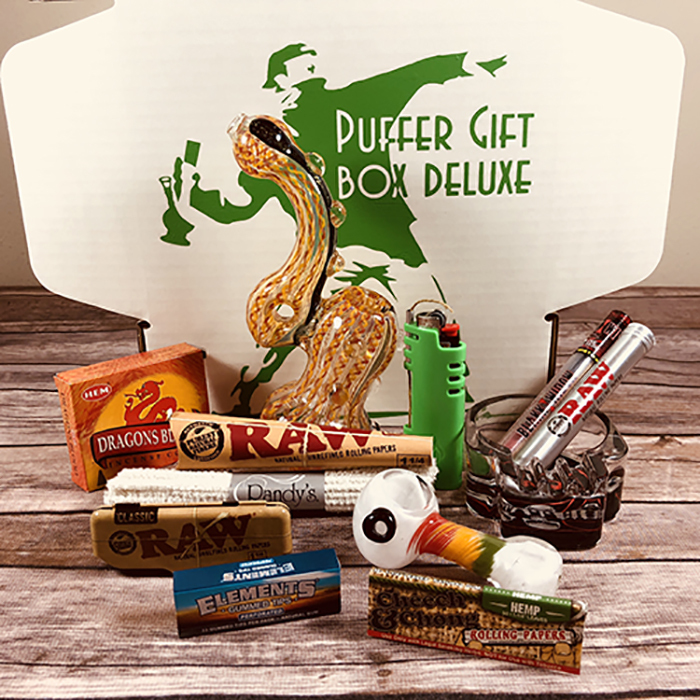 PufferBox is a smoking subscription box jam-packed with the best smoking accessories delivered right to your door in a discreet package! 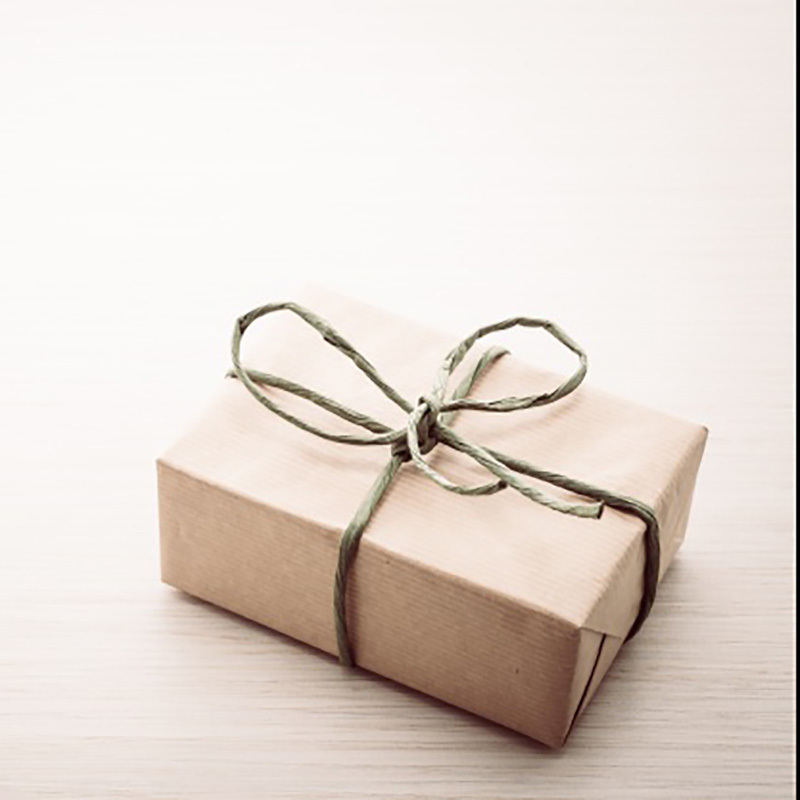 Each month you’ll receive 8 to 10 items that were carefully picked out by the PufferBox Team to create a fun and unique theme. Your package will always include a premium glass piece, a box full of the latest accessories, and of course, some munchies. Which plan do you want to join? Buy more, save more! We’ll stuff your box with all the best contents we can find! 3. Receive Your Box Every Month! Boxes roll out on the 20th of every month in a discreet box. 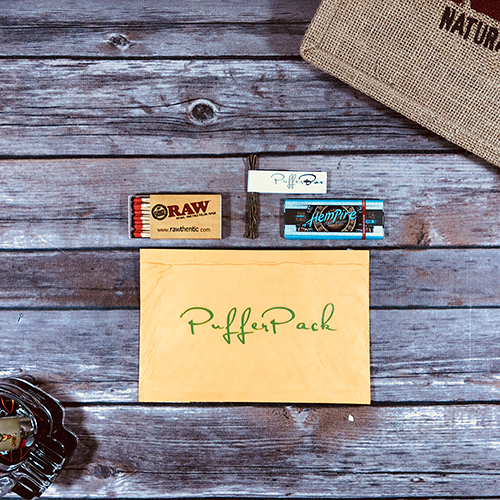 Each of our smoking subscription box options can be purchased as gifts by adding a different shipping address. 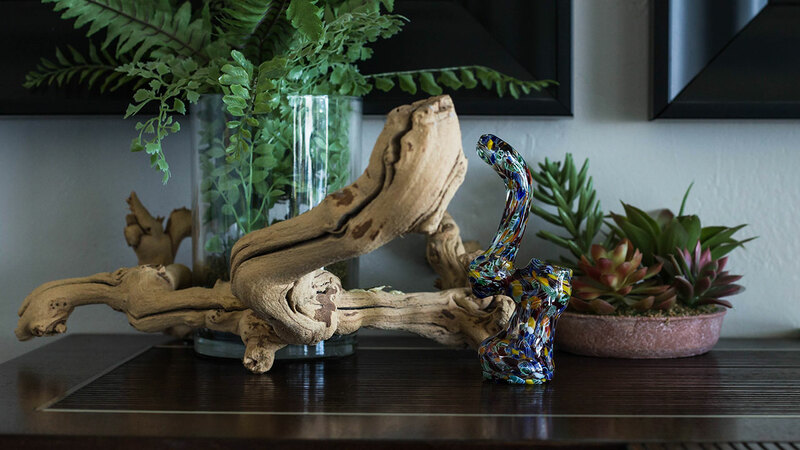 Check out our gift page for non-renewable options. 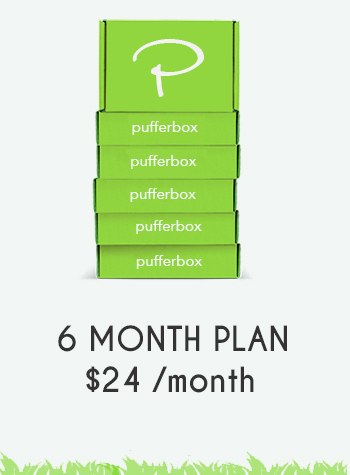 Subscribe to our newsletter and receive $3 off any of our PufferBox plans. We take your privacy seriously. We will not misuse or abuse the information you give us in any way. 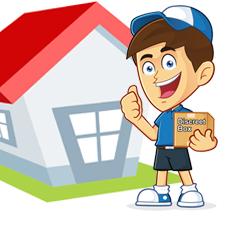 We won’t sell or give your information to other companies or individuals. We won’t load your email with junk besides the occasional email from us. In short, your information is in good hands. 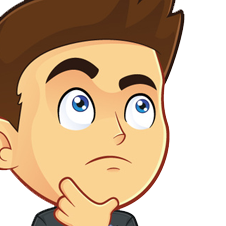 If you have any questions, feel free to send us an email or check out our FAQ. All items sold for legal purposes only. 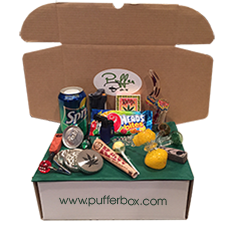 Pufferbox is a smoking subscription box and its contents are not intended for illegal use. PufferBox is not for sale to minors.